yes, starting from 3 package(s) with 100 pcs. 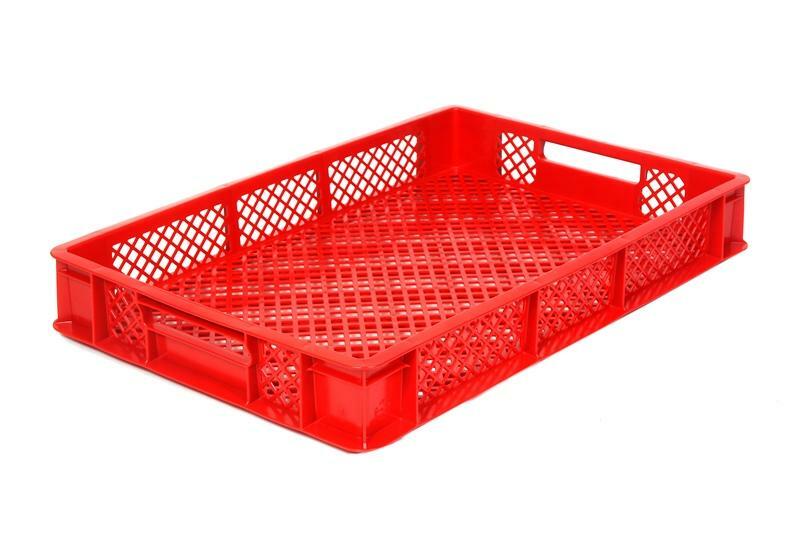 each euro pallet (to be change), smaller masses on request. 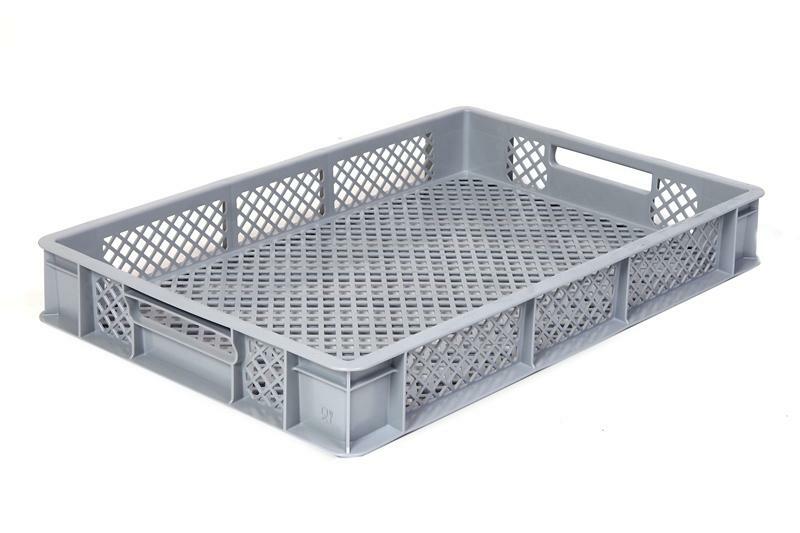 HD-PE usable for food, metrics inside 565x365x75mm, lattice base and walls, contents 15,0ltr.